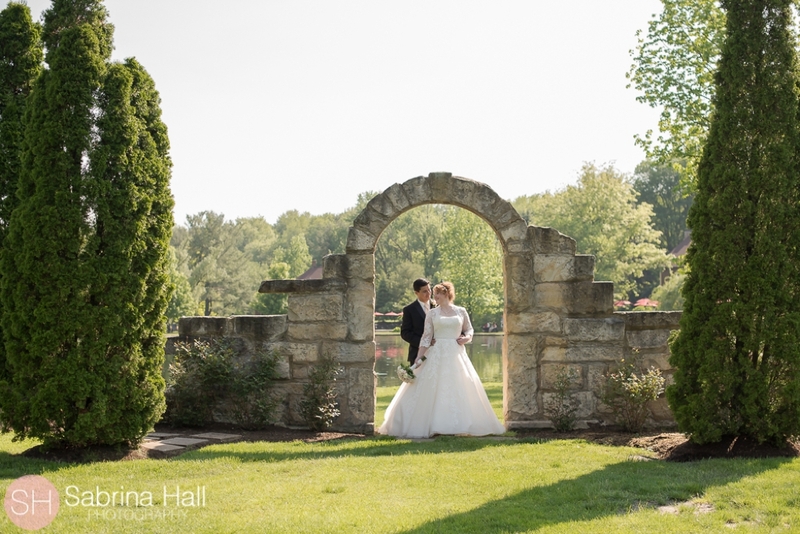 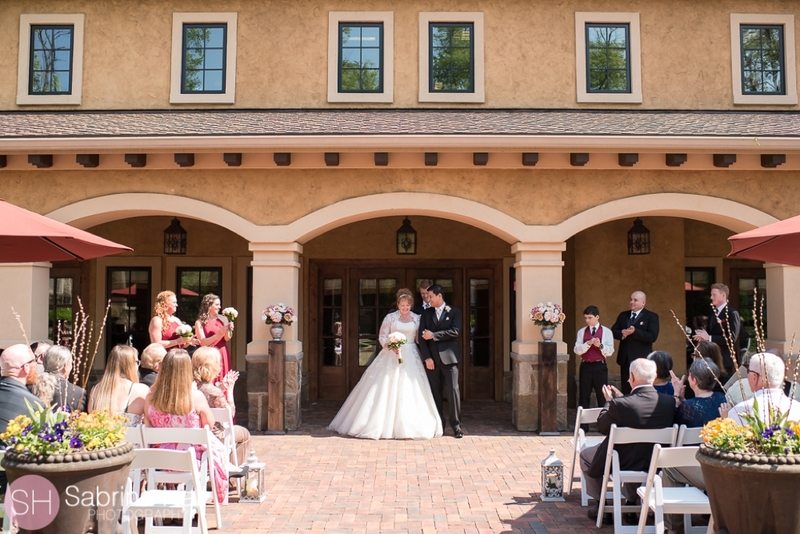 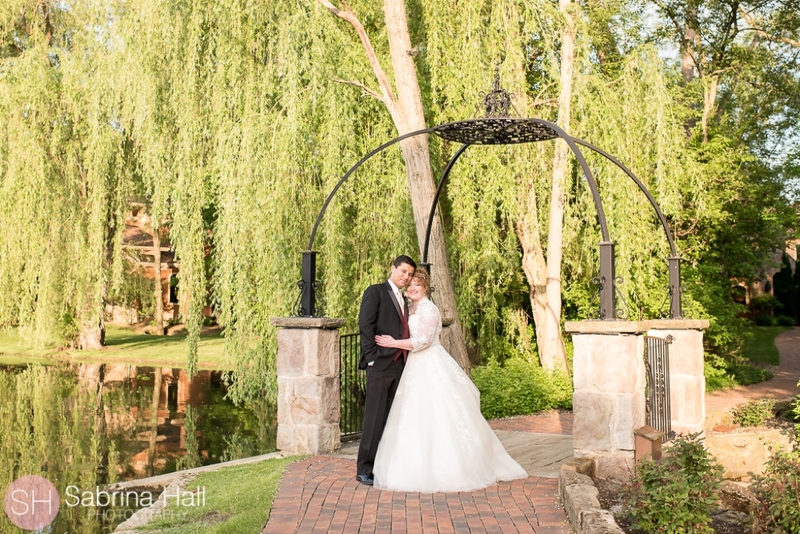 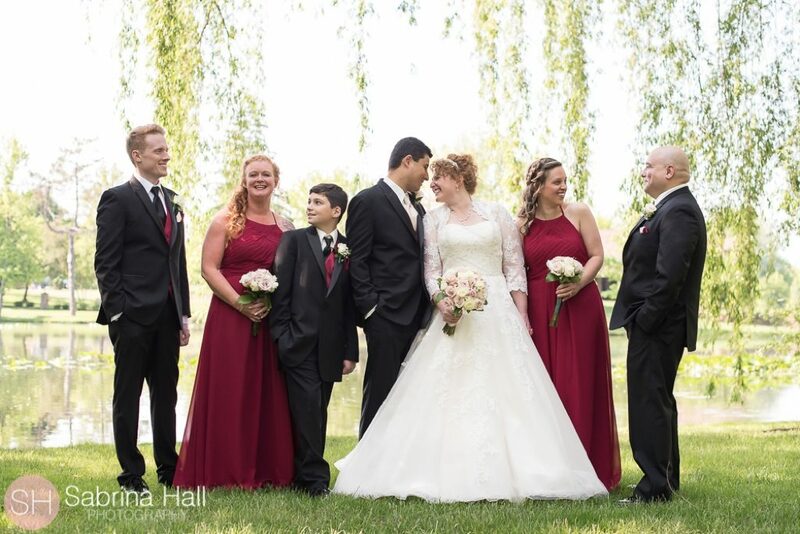 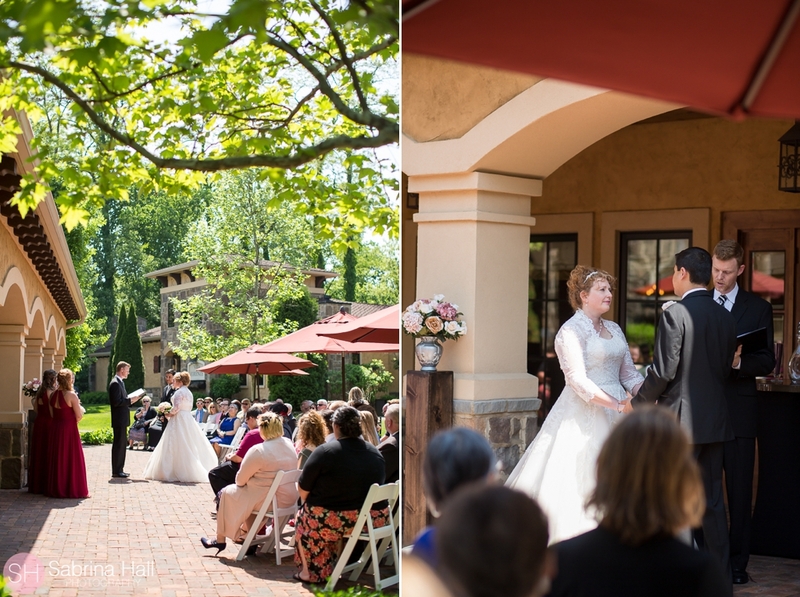 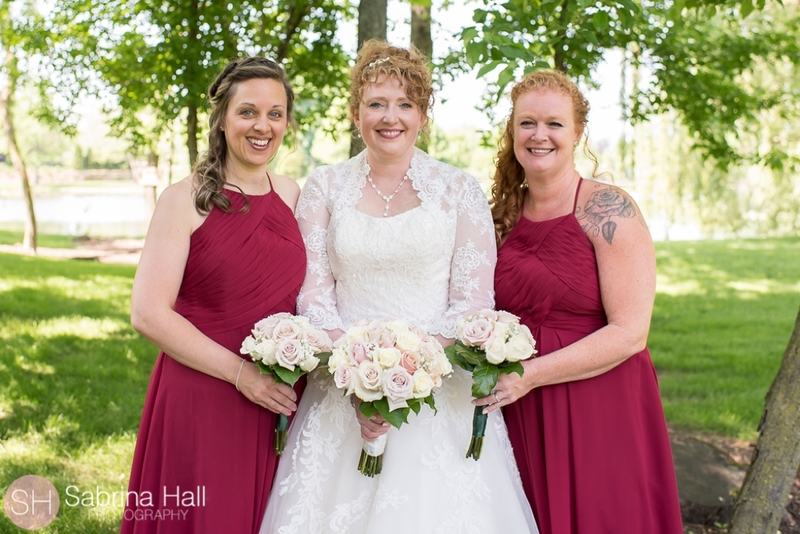 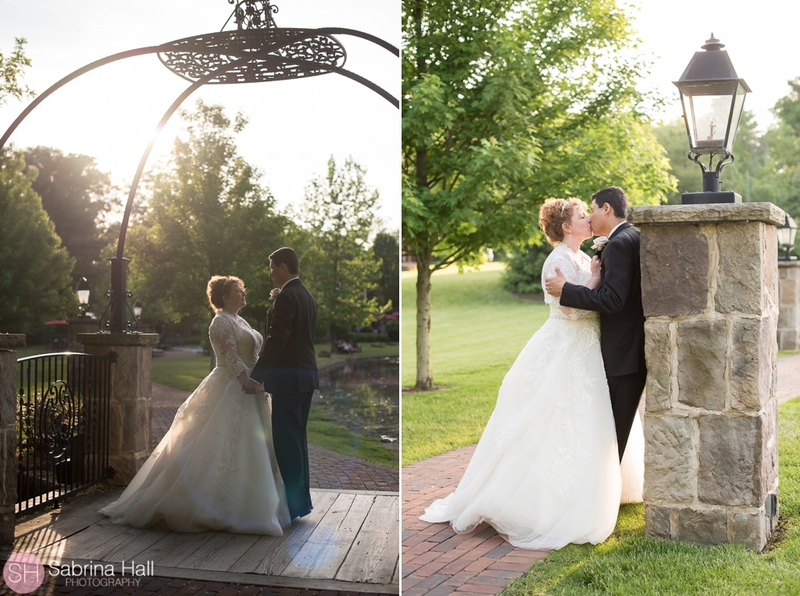 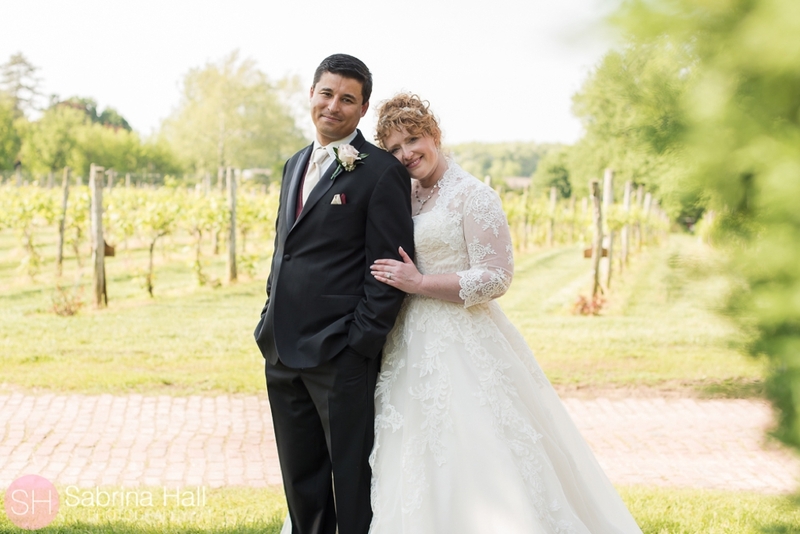 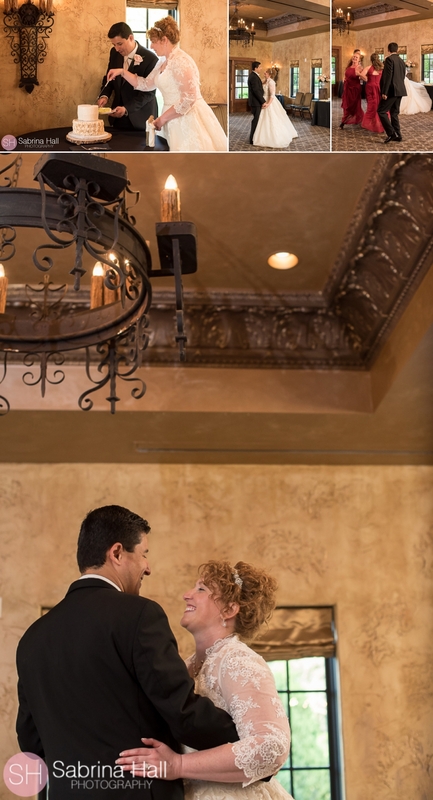 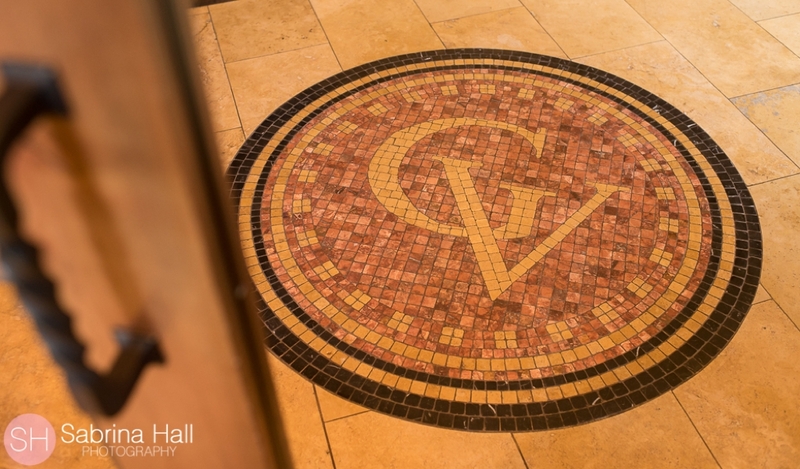 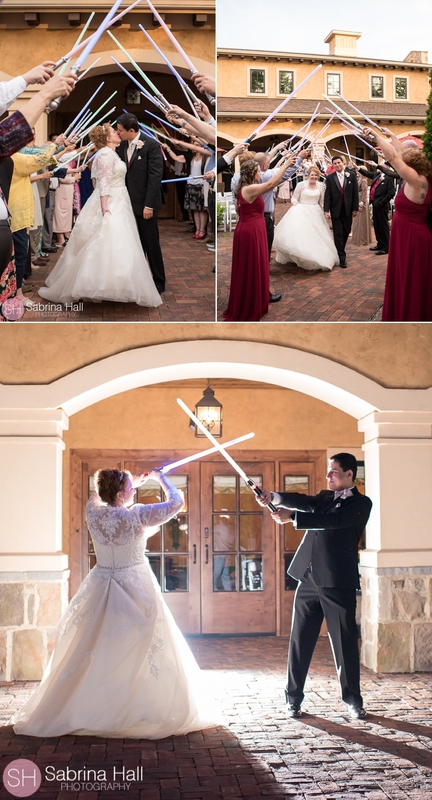 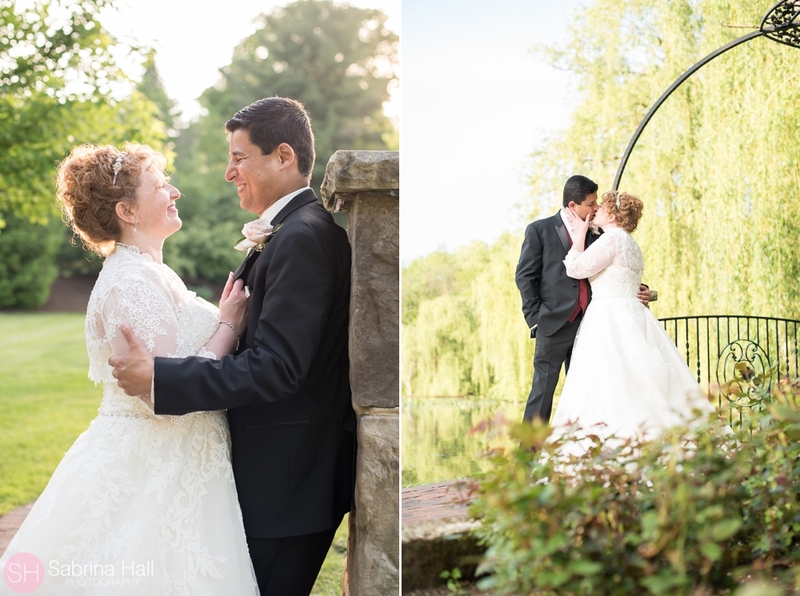 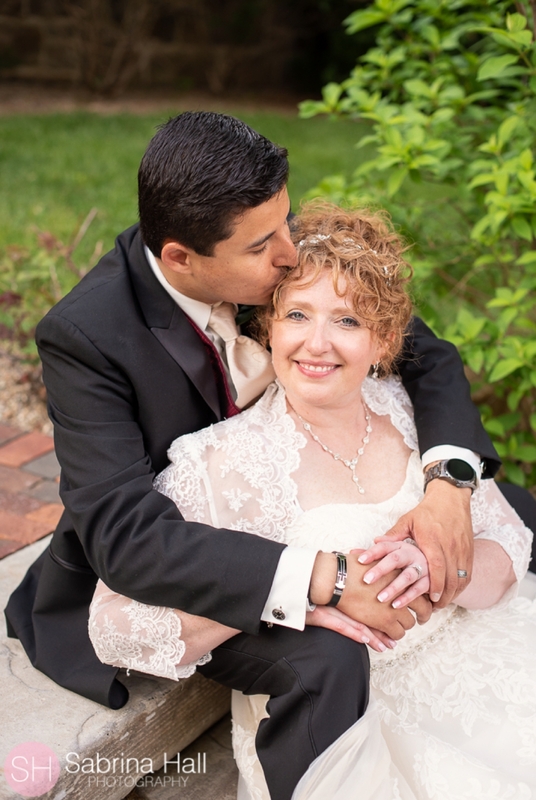 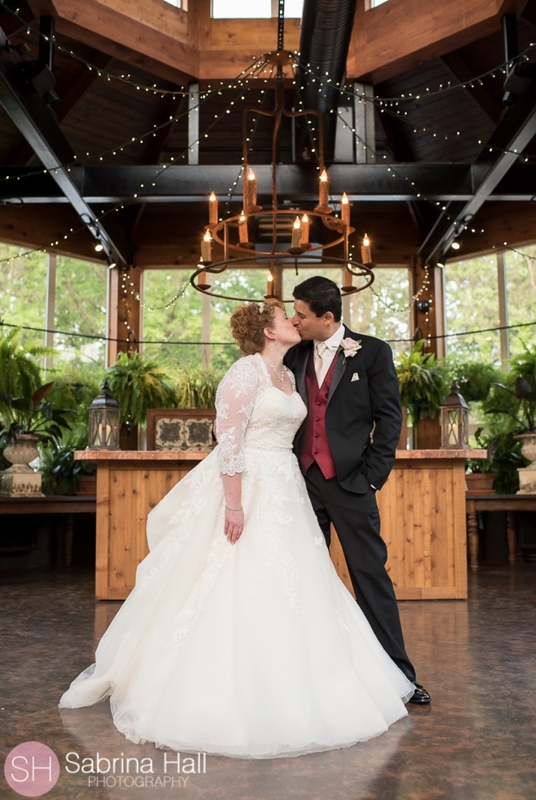 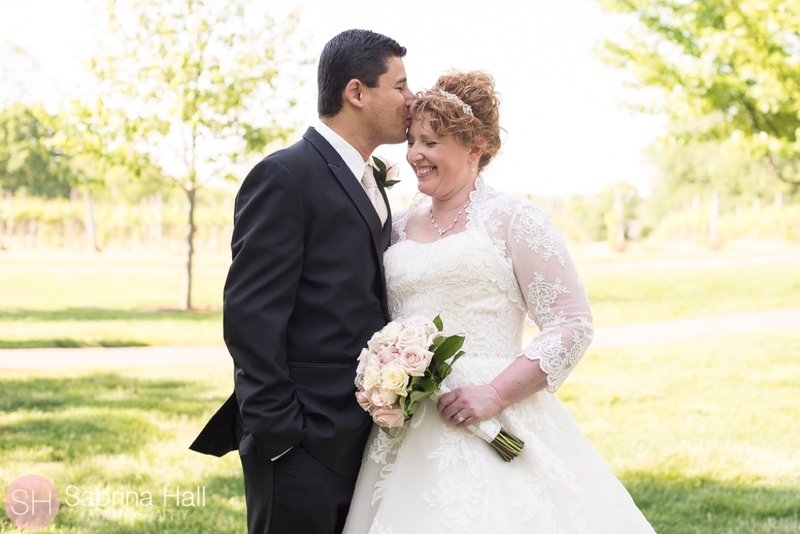 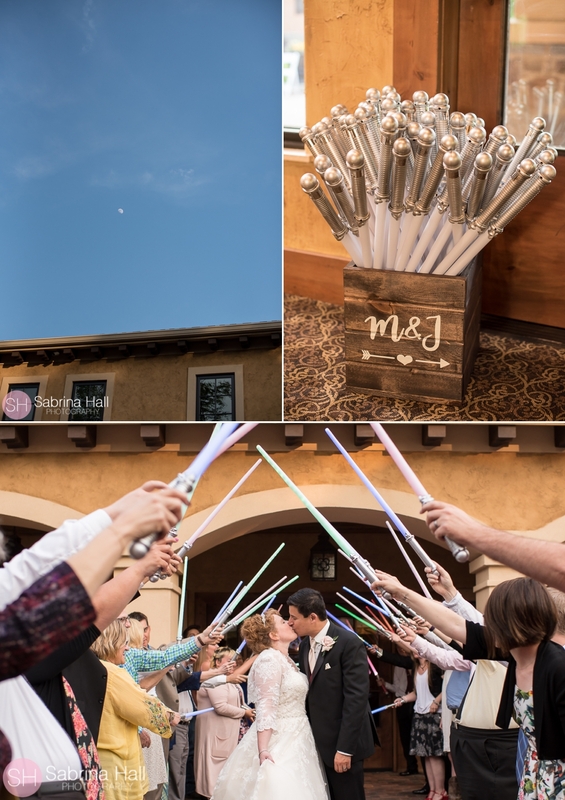 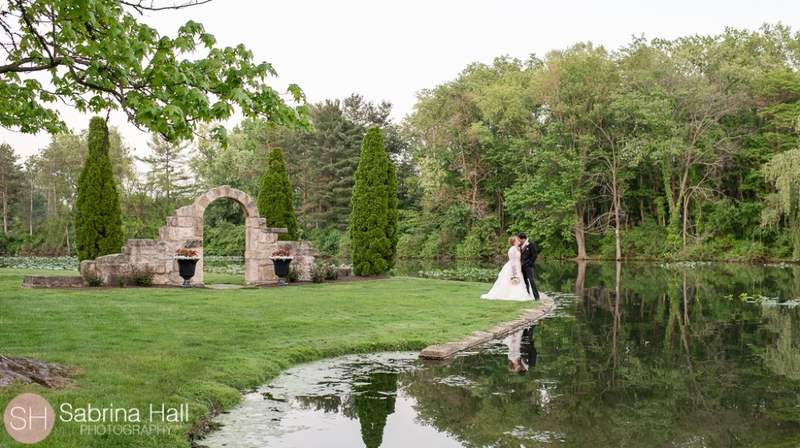 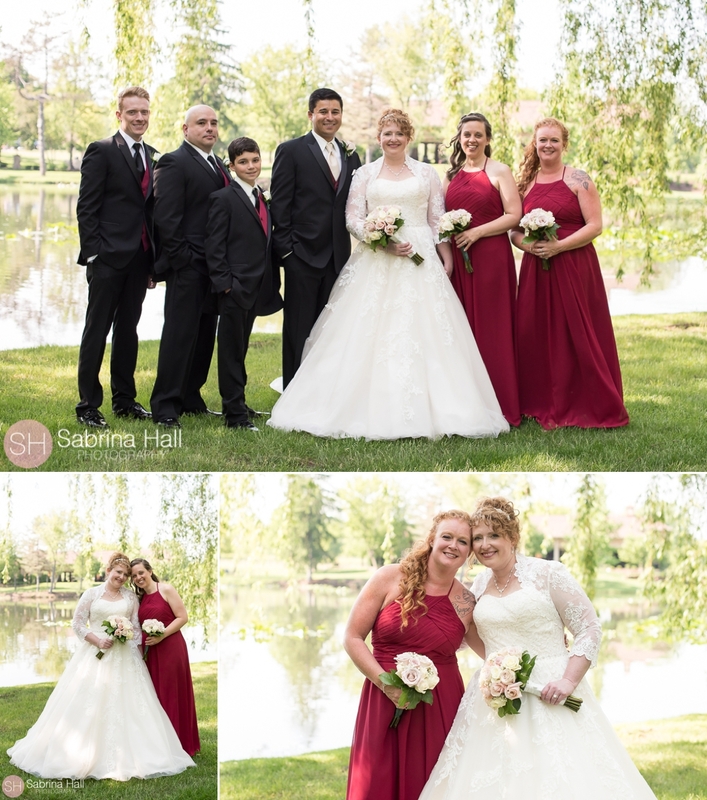 Julie and Mark had a super sweet romantic wedding at Gervasi Vineyard in May! 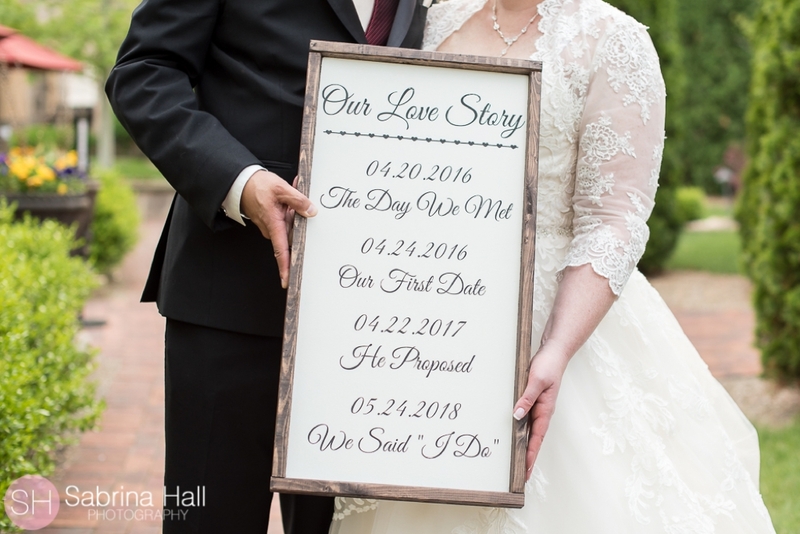 Julie and Mark met on 4.20.2016, had their first date 4.24.2016, he proposed 4.22.2017 and they said “I Do” on 5.24.2018! 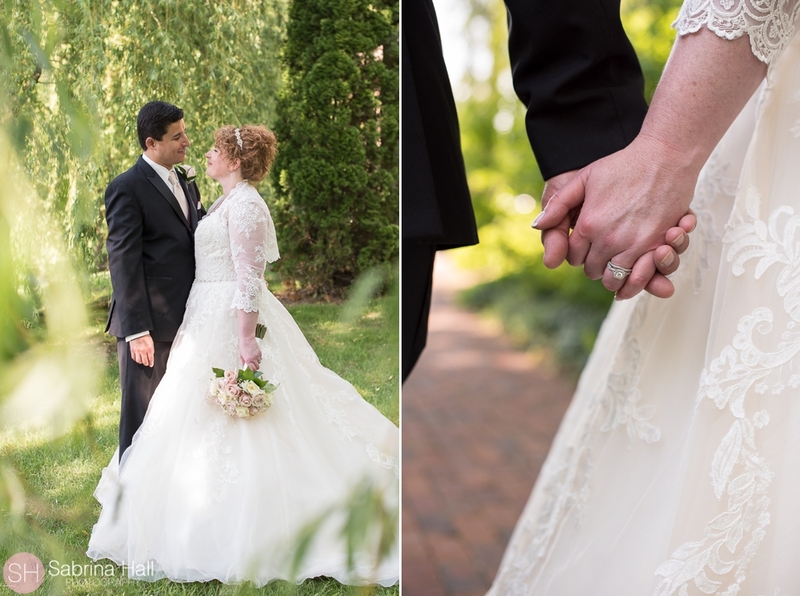 They are such a sweet couple I couldn’t wait to share their wedding photos with you! 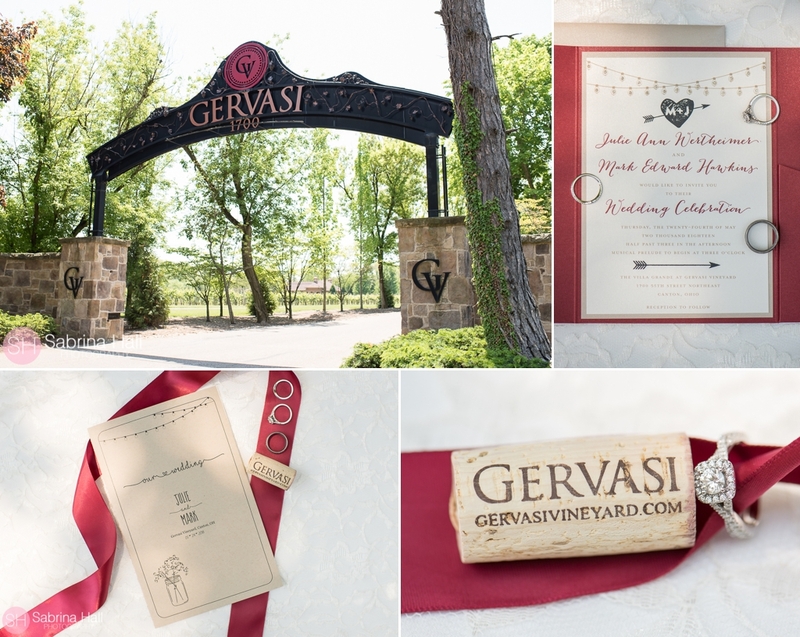 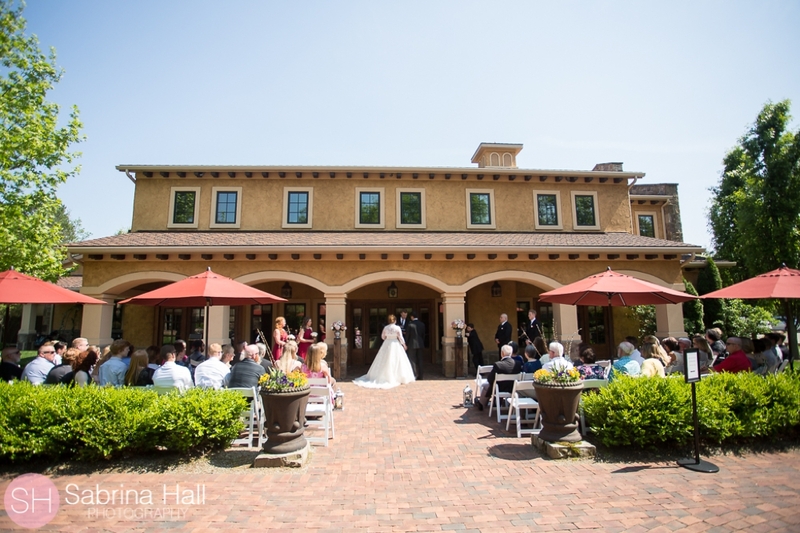 May 24, 2018 was a beautiful spring day at Gervasi! 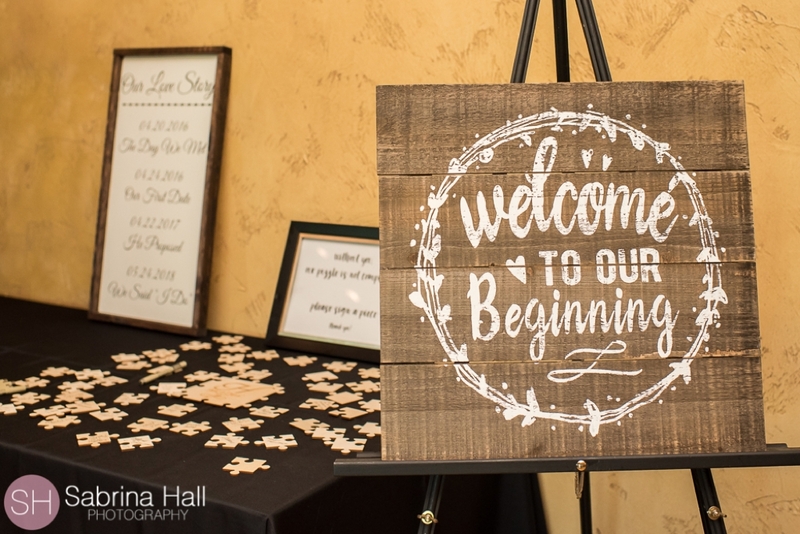 Beautiful custom designed wedding invitations by Paper Twigs! 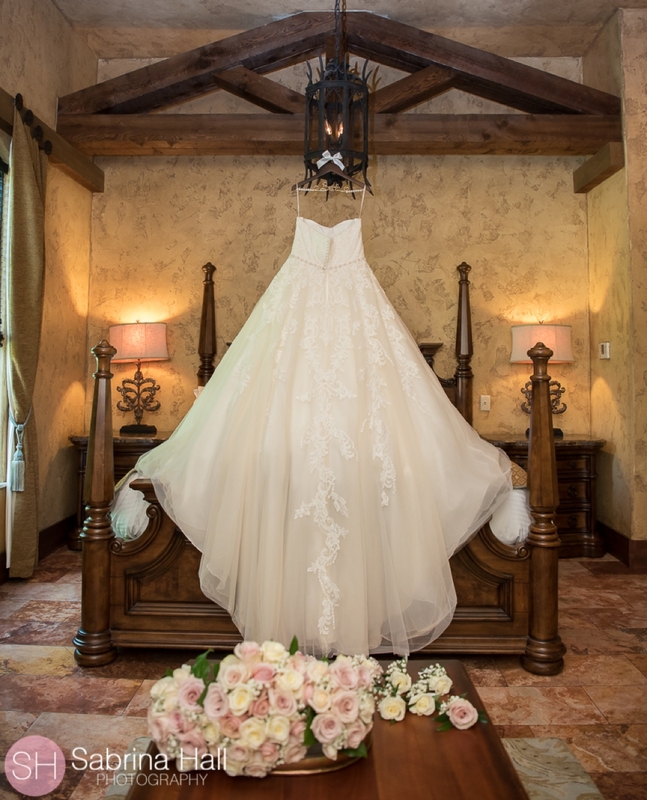 Gorgeous wedding dress from Abbott’s Bridal! 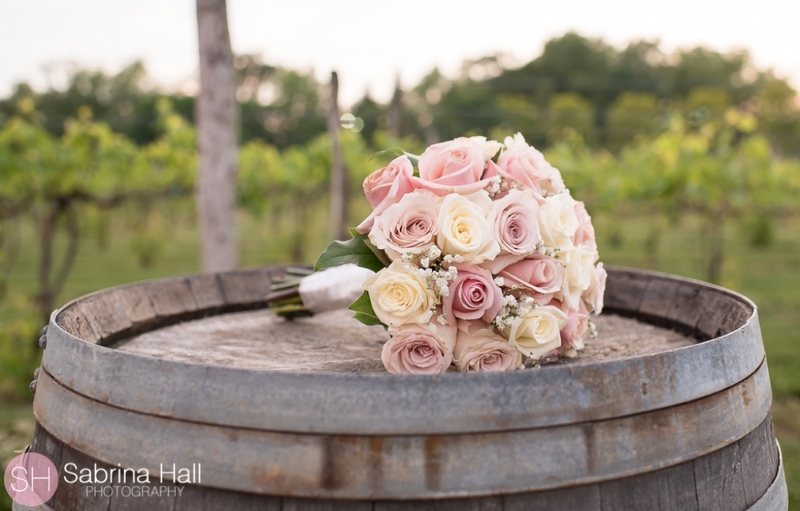 Flowers by Cathy Cowgill Flowers!